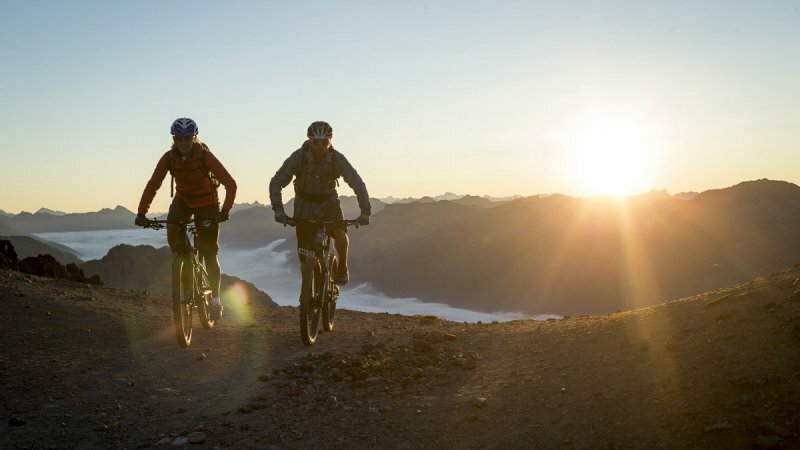 Engadin is one of the sportiest valleys of them all. 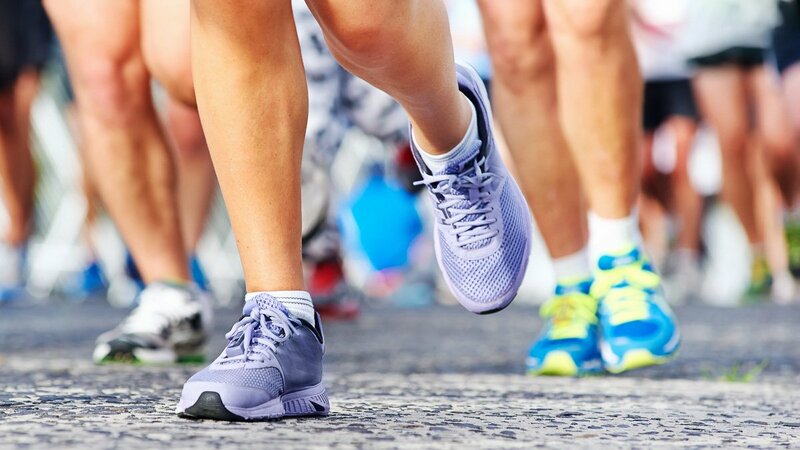 And when we say that, we don't just mean the Engadin Skimarathon. In summer and winter alike, a landscape offering countless exciting moments awaits you. In 1864, Engadin's legendary hotelier Johannes Badrutt made a bet with six English guests: he promised them that they would sit shirtsleeved in the sunshine on the terrace, even in winter, otherwise he would cover their costs of the journey to London. He didn't have to. The English came again and the rest is history. Welcome to Engadin in winter. 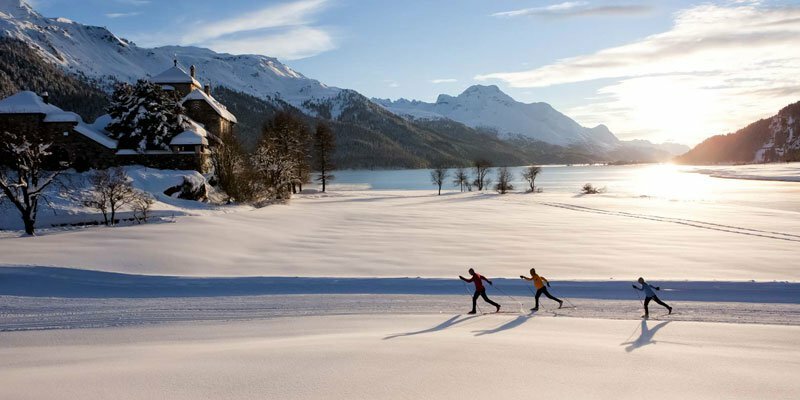 Bever Lodge is situated directly on Engadin's 200-kilometre-long network of cross-country ski tracks. So it's just a matter of getting up, grabbing the skis and heading off. Our in-house cross-country skiing coach Marco Zeller has plenty of ideas for routes, as well as tips on waxing. Also available in-house: waxing station & workshop, sport shop with Swix & Toko products, as well as power food and drinks at the athletes' kiosk. 350 km of pistes await you. The ski bus is also waiting, right on the doorstep in fact, to bring you to the ski area free of charge – and of course back again. 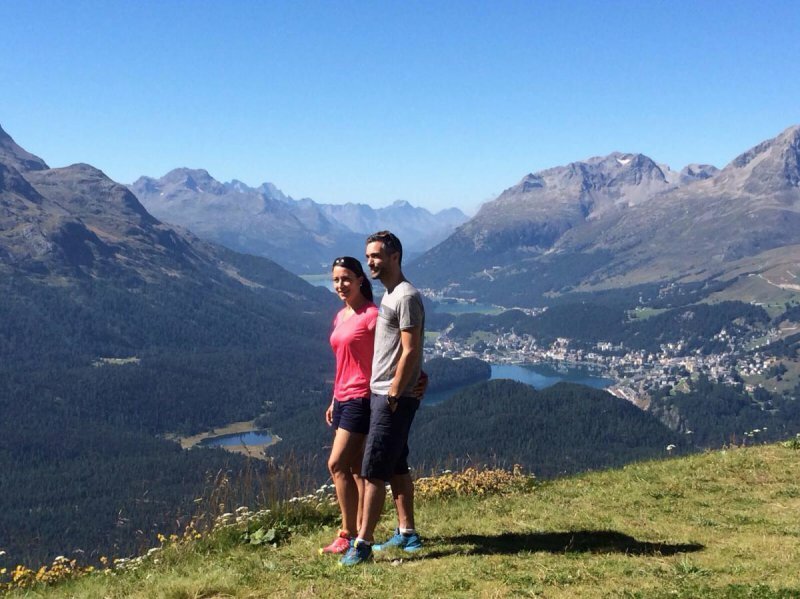 We know every corner of Engadin and every worthwhile tour. 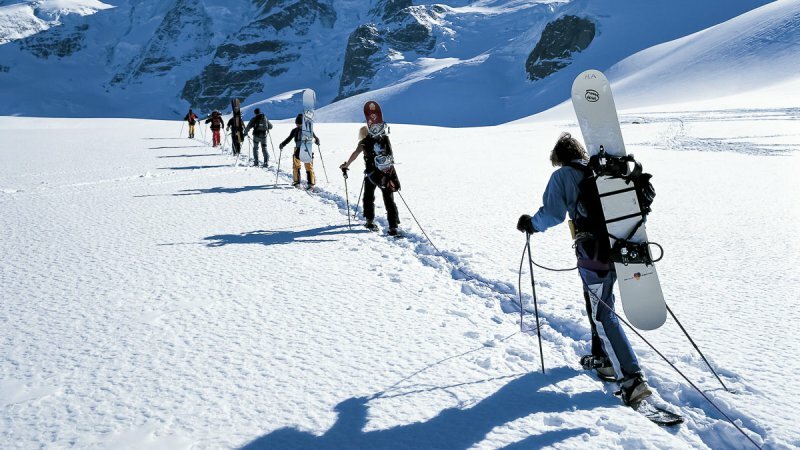 We will gladly advise you directly at the reception and also organise guided ski and snowshoe tours for you on request. Enjoy your winter adventure with lots of fun. Roll through Engadin’s snowy fairytale landscape on a fat bike or take some curves on a icy slope with electric buggies. 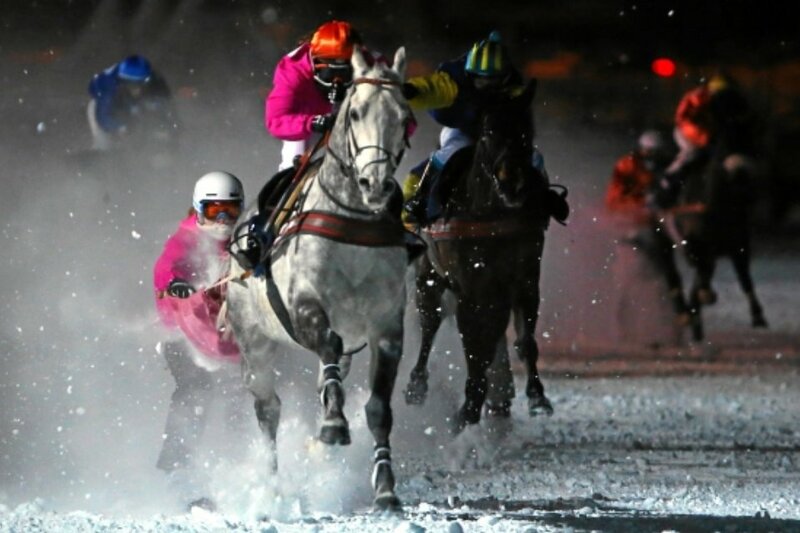 Or have you ever done a horse race - on ski? For you and your team we organize an amazing time in the Engadin valley together with our event partner. If you book a stay at Bever Lodge, you can buy the Hotel Ski Pass for just CHF 45.– per day! 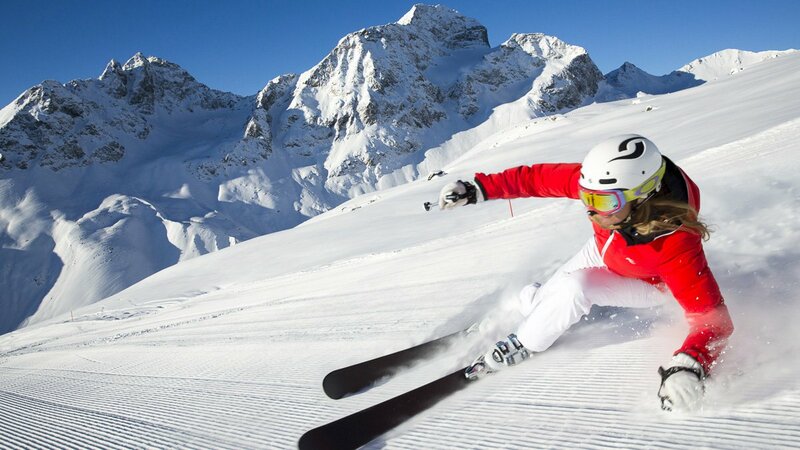 Along with the hotel accommodation, this allows you to enjoy up to 350 kilometres of perfectly groomed pistes, three snow parks and 56 mountain lift facilities, as well as an abundance of magnificent, unspoilt scenery. It also enables you to access 34 mountain restaurants with inspiring sun terraces and grants you free use of public transport. 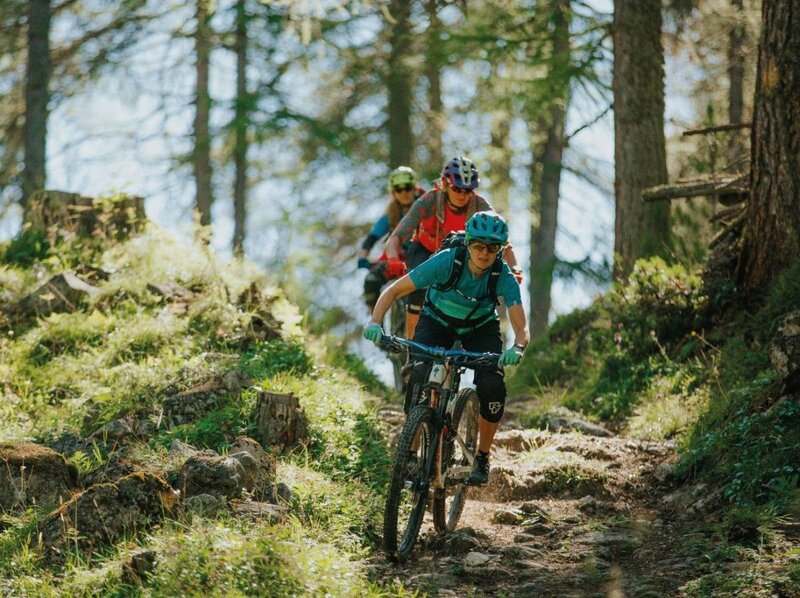 Trails and single trails, endurobikes and down-hill machines – the choice for bikers in the Engadine brings a glow to the cheek, and to your bike's chains and brakes. 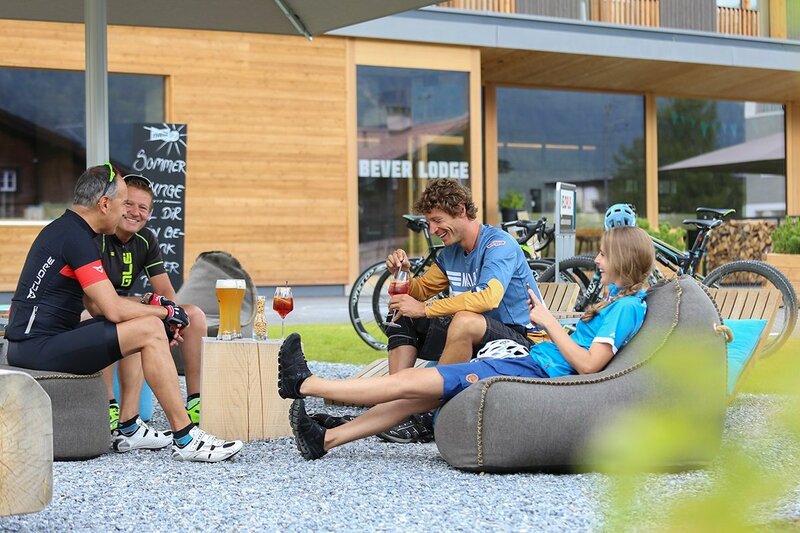 Either relaxed to the horizon, or conquering the mountain, Bever and surrounds offer several bike tours. From pleasant to...anything but. Get some secrets out of us with our insider tips! Hiking isn't just walking. There are sport hikes, pleasure walks, photographic routes, wildlife and nature-spotting trails and family-friendly paths for littler legs. A short hike is a walk, a long hike a mountain trail. The Engadine has all of the above. And we know where ... Just ask us for our hiking tips. 1700 meters above sea level, 322 days of sunshine every year – the ideal conditions for training! The high valley's dry alpine climate is perfect for efficient training at altitude. And this is nothing new: Swiss athletes trained here nearly 50 years ago for the Mexico City Olympics in 1968. So: come on!